Join us for a fun and educational experience where you’ll learn how to become more resilient to stress and raise your energy levels. We will cover ways to tonify the digestive system, liver, and skin, to re-energize your body and mind. 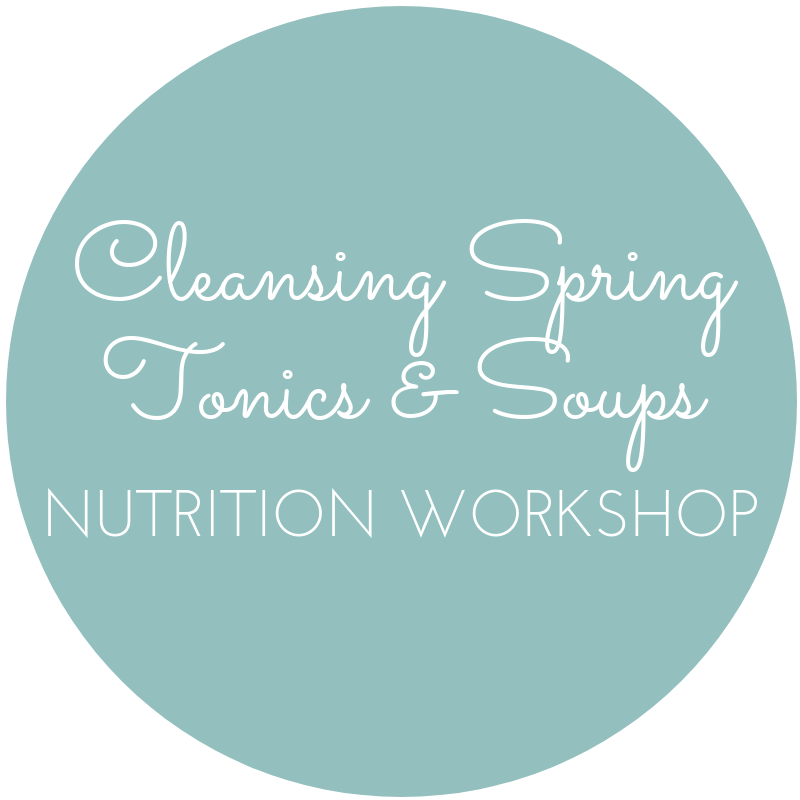 The workshop will give you insight to what’s really at the root of your energy slumps, belly bloat, and hormonal imbalance and introduce you to strategies to overcome fatigue and afternoon crashes with delicious spring tonics and soups! The in person class includes all supplies needed. Virtual class with have access to recipes, herbal guides, and shopping lists prior to event to come prepared! 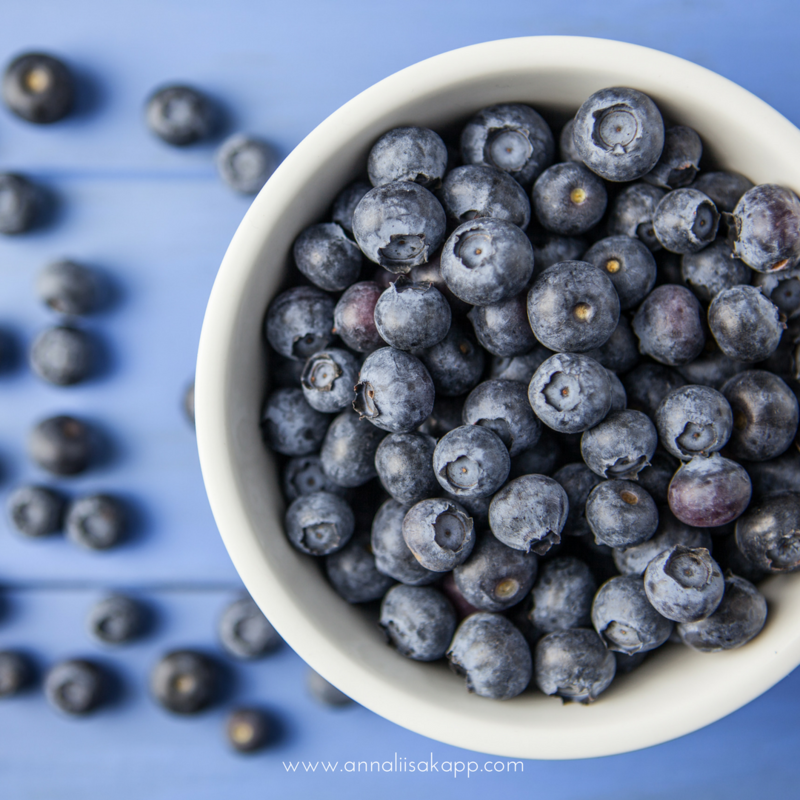 This workshop is hosted by Annaliisa Kapp, from Annaliisa’s Organic Kitchen. 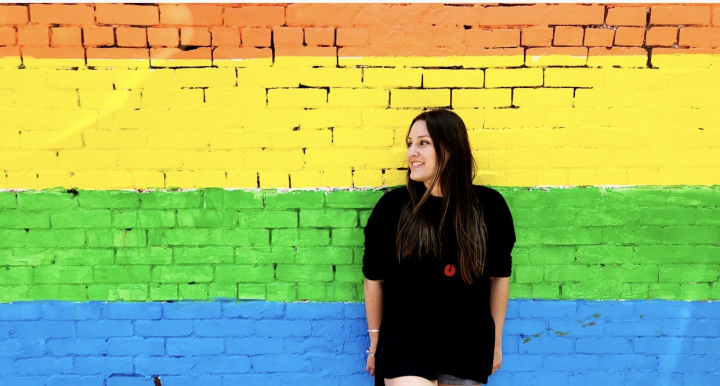 Space is very limited and early bird pricing is on until April 21st! Without a doubt the best health workshop I’ve ever attended. The class was so energizing and full of positive vibes and Annaliisa gave us so many tools and resources for every day challenges. 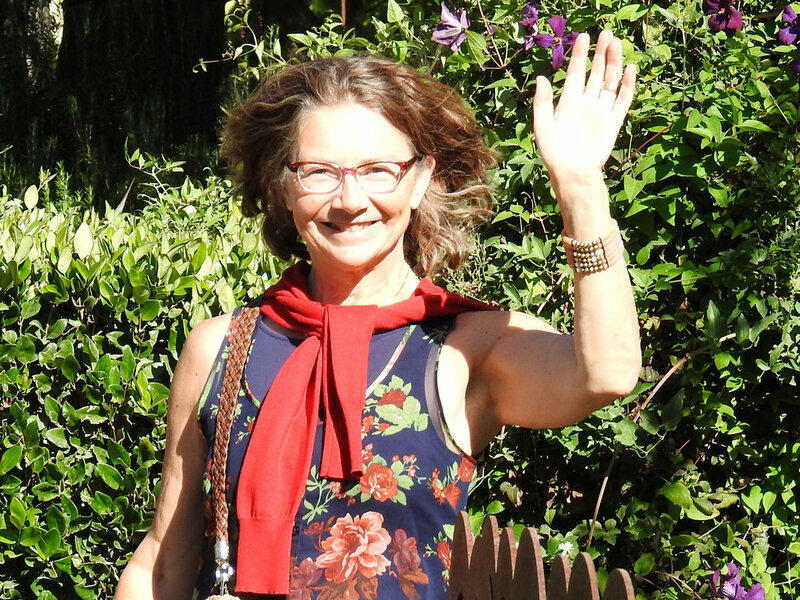 In this morning retreat you will be guided through a physical experience to relieve tension, stress, and anxiety from the body through a nourishing and calming yoga and acupuncture class, followed by a nutrition workshop and demonstration, with light refreshments and treats. Bring a friend (or mother, sister, or daughter..) and save! 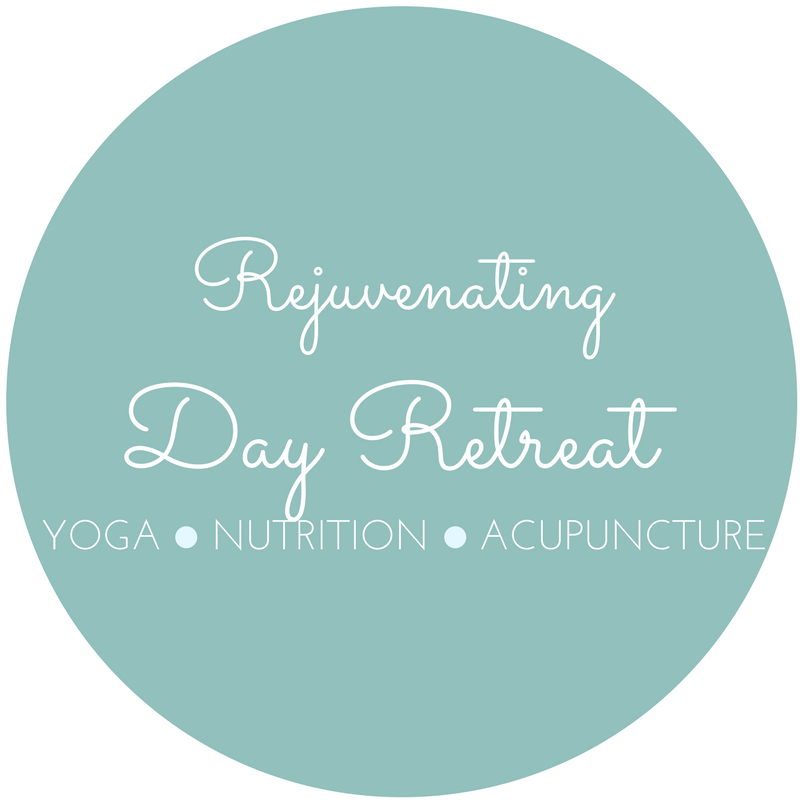 This day retreat is hosted by Annaliisa Kapp, from Annaliisa’s Organic Kitchen, and Lisa Greene from Greenetea Acupuncture.